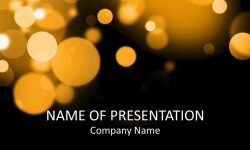 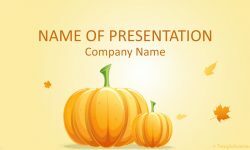 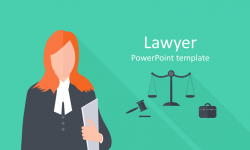 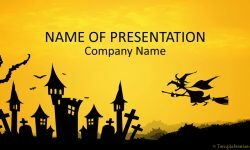 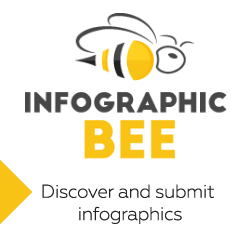 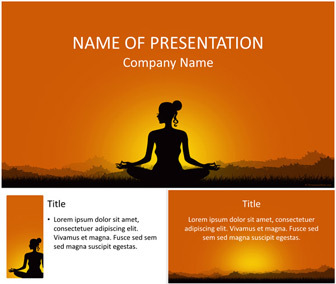 Present your ideas with this meditation PowerPoint template. 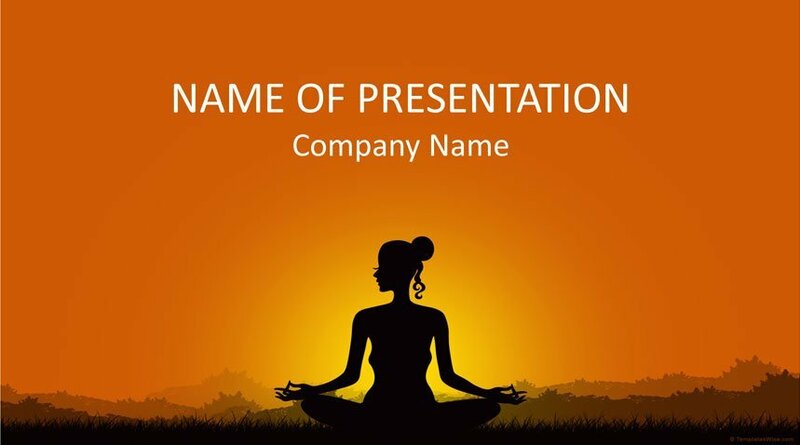 The title slide features an illustration of a woman meditating in yoga lotus position at sunset. 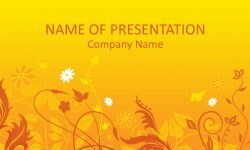 Use this theme for presentation on relaxation, meditation, yoga, freedom, etc.